Home » The Rapid RH® Concrete Moisture Test » Concrete Information & Knowledge Base » RH vs. Vapor Emissions Rate: How Do They Compare? 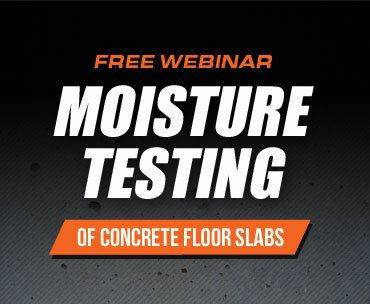 Watch as Jason Spangler offers a side-by-side comparison of the actual results of testing concrete via relative humidity and calcium chloride testing. Learn More.